Whether it’s to discuss a major life transition coming up, review asset allocations, or learn more about our services, the Bartlett Wealth Management office in downtown Cincinnati is just one of many possible places for us to meet. Bartlett team members often go beyond the office to meet with clients and colleagues—wherever is most convenient and comfortable for you. 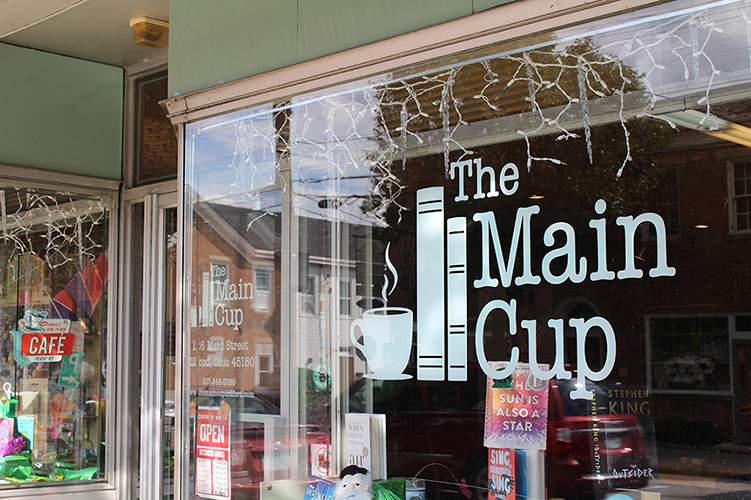 If you’re looking for inspiration, check out some of our favorite coffee shops/meeting spots in the Cincinnati area. 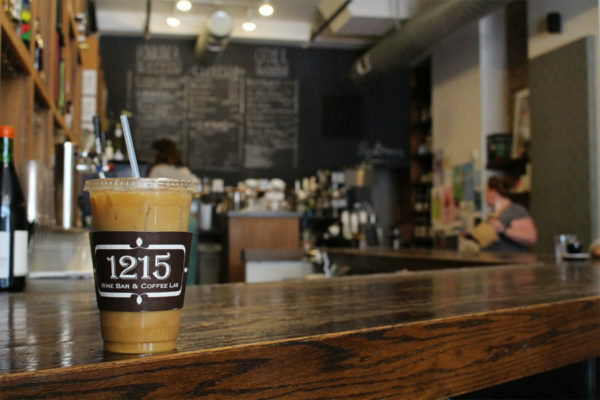 1215 is right on Vine Street in OTR, so it’s close to a lot of other things. This place has a great atmosphere and the people who work there are friendly. Most importantly, they have really good coffee. Carabello Coffee is in the heart of the Newport revival. The baristas are super charming, the iced chai tea is refreshing on a hot summer day, and the owners support orphans in Nicaragua with the proceeds from the shop. Also, they opened a new Analog Coffee Bar adjacent to the shop that presents a more intimate and interactive coffee experience with the baristas. It’s like a chef’s table for coffee lovers. I like Cheapside for a lot of reasons. First, it is a few steps from my apartment, so it is super convenient. Also, they open at 7am, and I have a lot of early meetings. I like that they have an outdoor patio for when the weather is nice. Most importantly, I really like the vibe. The clientele are diverse and, on any given morning, will include employees from the courthouse and jail, the UPS truck driver on his route, parents and their young children, people having business meetings, etc. It has a real community feel. 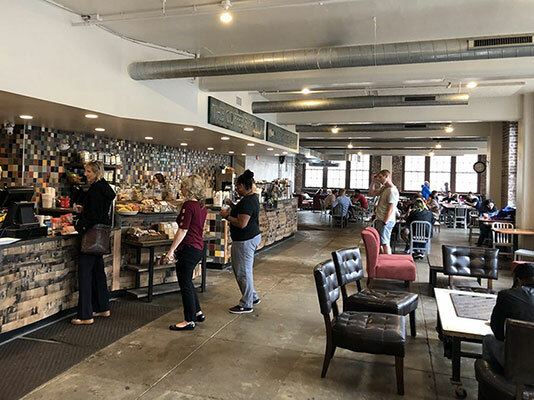 Coffee Emporium was just renovated and has everything you would want from a coffee shop: plenty of options for coffee, tea, and food. I also enjoy meeting clients and prospects there because although it is likely crowded, no one seems to be listening in on the conversation. Deeper Roots roasts their own coffee, and it is delicious. The Oakley location is a nice, quiet place to enjoy a morning cup of coffee. The Findlay location is brand new and provides a great option for when you’re walking around the market. At Luckman Coffee in Mount Washington (and its other location in Anderson Township), you’ll find family-owned roasters coaxing unique and delicious flavors out of the best beans. The Main Cup is a quaint and unique coffee shop in the center of Old Milford where regulars frequent daily. Ambiance is cozy and comfortable, coffee is an excellent pour, and the snacks are tasty, especially anything chocolate. We would love to get coffee with you! Contact us and we will arrange a time and place.